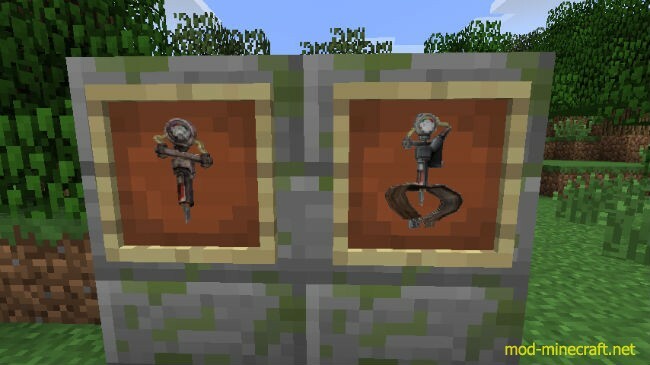 The Fallout Mod 1.8/1.7.10. 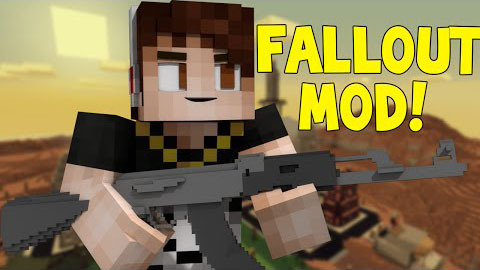 The Fallout mod is based off of the video game Fallout New Vegas in which the world is in a post nuclear apocalypse. 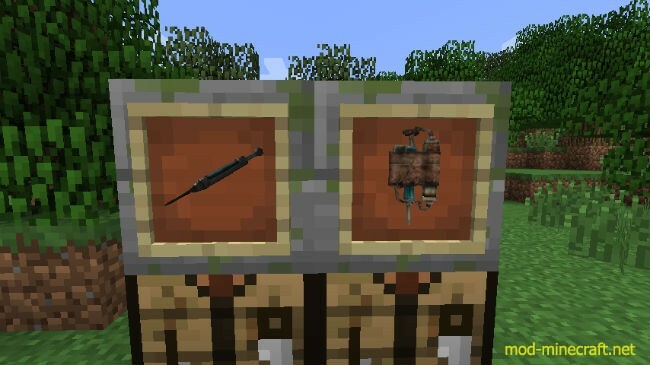 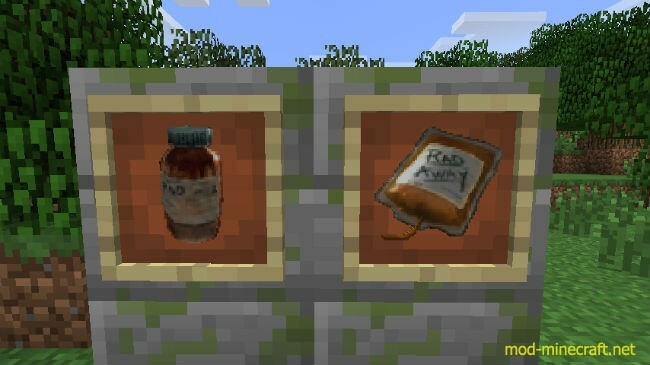 This mod adds in radation, chemicals, diseases, realistic weapons, and much more to Minecraft!